Nestled in the conveniently located downtown neighborhood, this 784 square foot home packs a lot of punch. 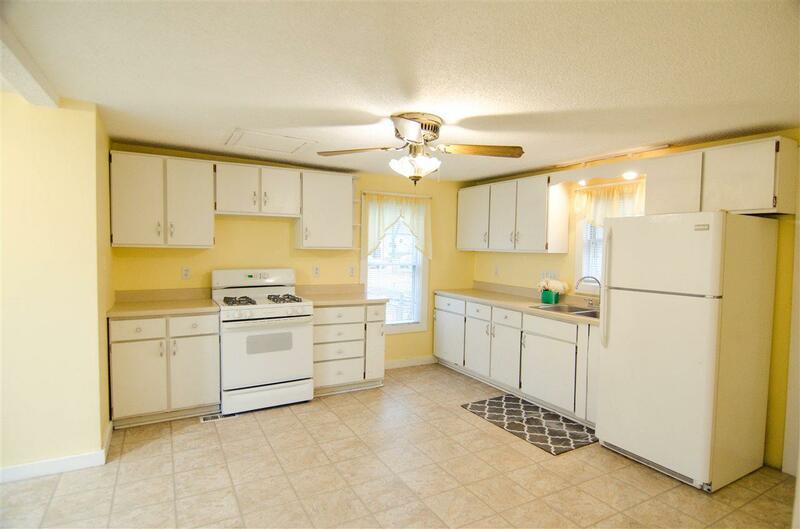 The large kitchen has plenty of cabinet space, room for an island or table, and access to the back deck and yard. 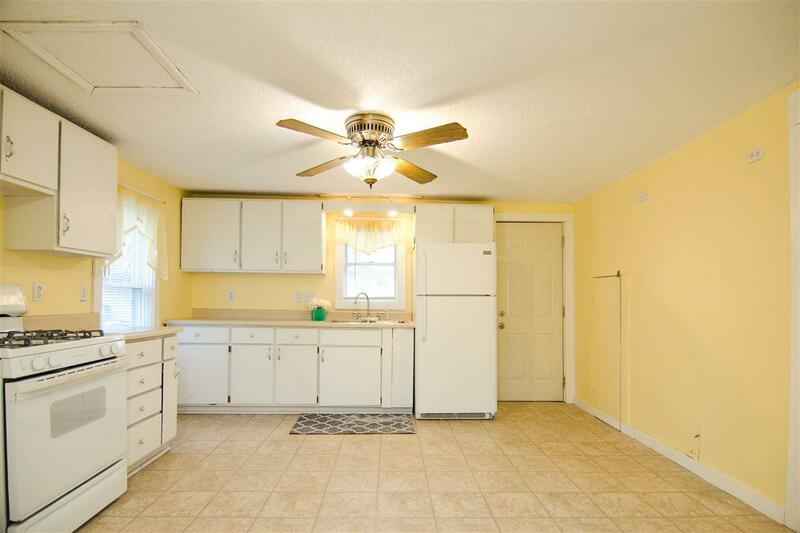 The living room has plenty of light and is trimmed with crown molding. 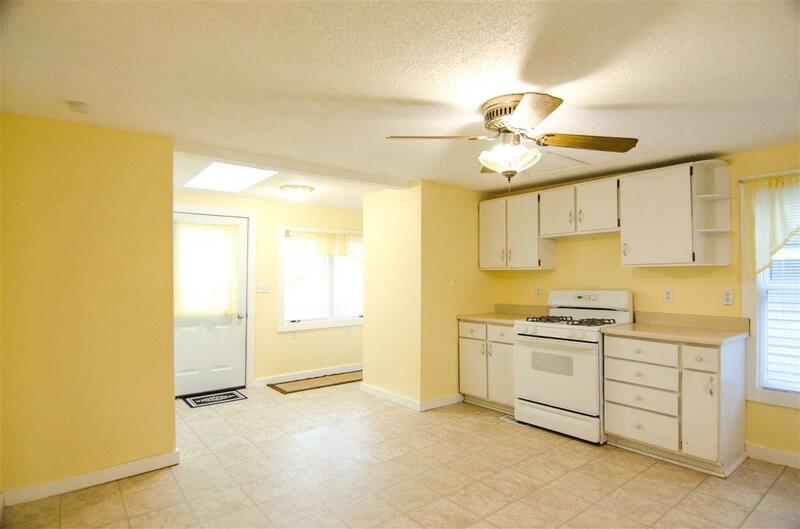 A spacious, updated bathroom sits just off the living area. Upstairs you'll find a bedroom and a generous alcove area that would make the perfect sitting room or office. Two sizable sheds are also on the propertymaking for plenty of storage. 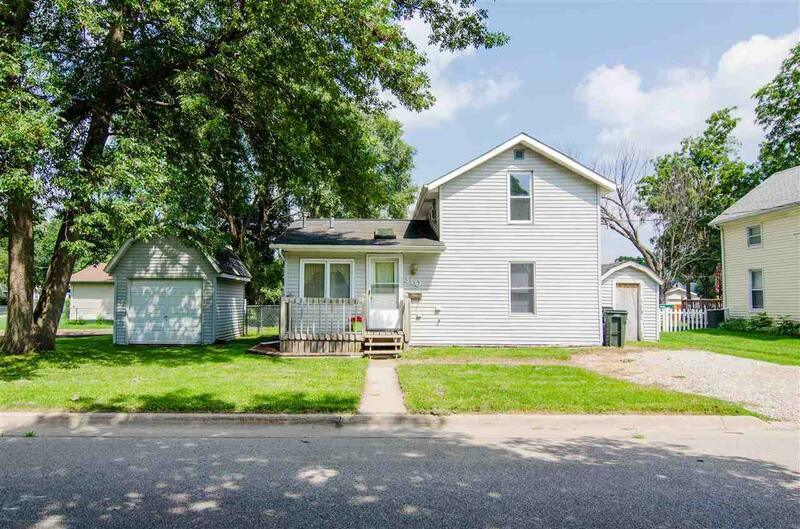 Close to Main Street, parks, UNI, highways and moreyoull want to check this home out right away!